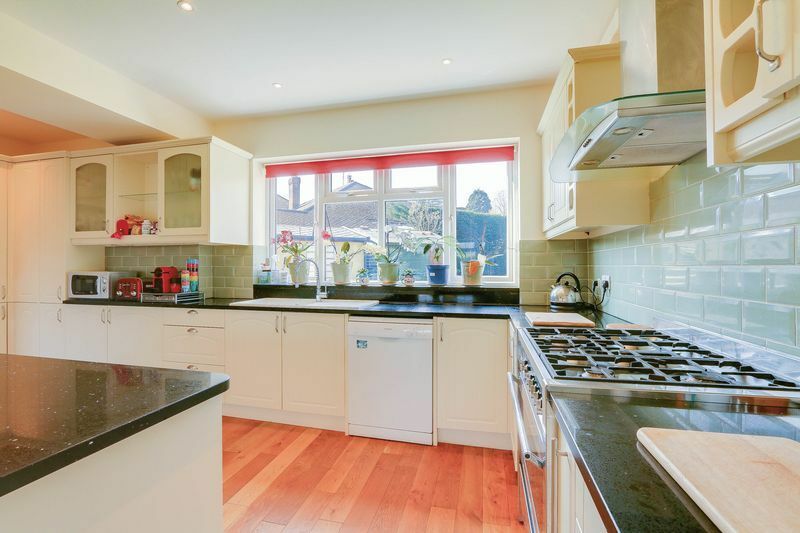 This fantastic 4 bedroom family home in the heart of the highly regarded Chase Estate, comes to market due to owner relocation. 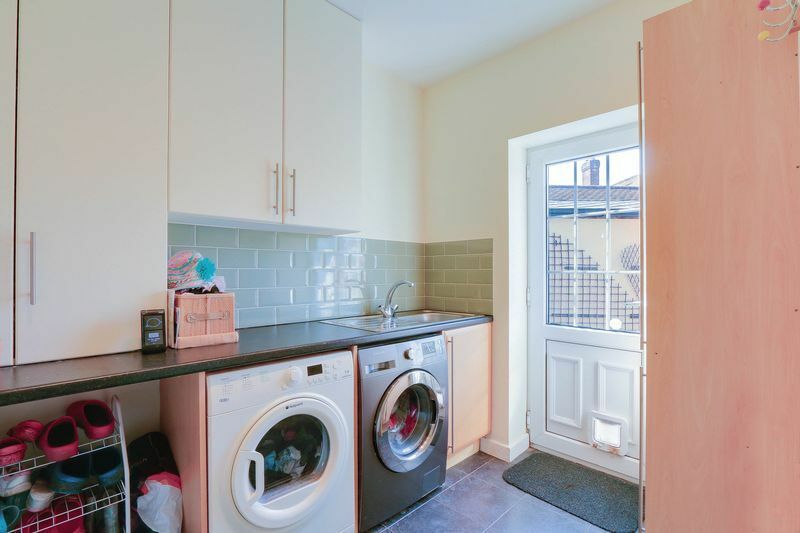 Never rented before, this lovely property has been a much loved family home and as such is presented in good condition throughout. 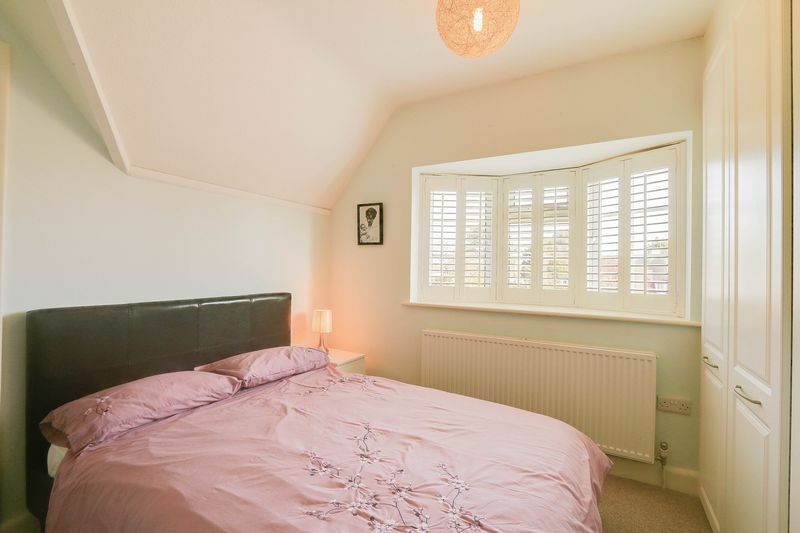 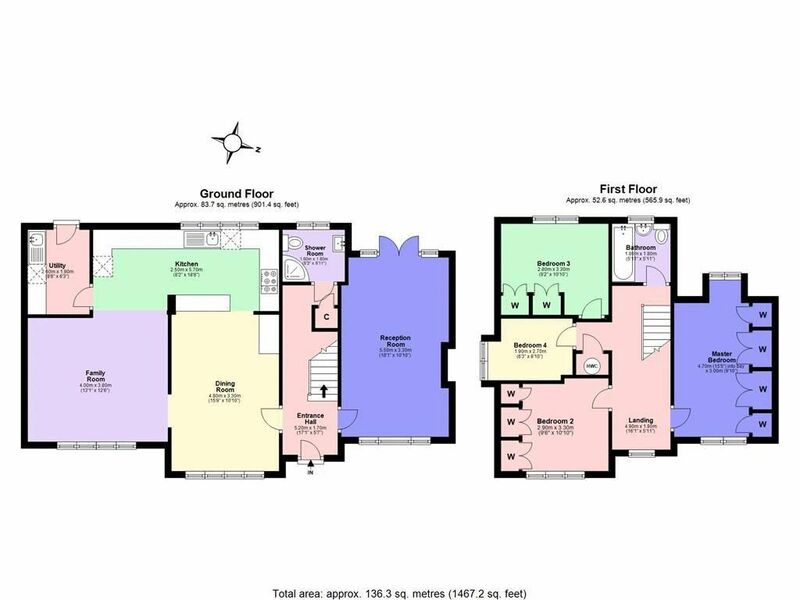 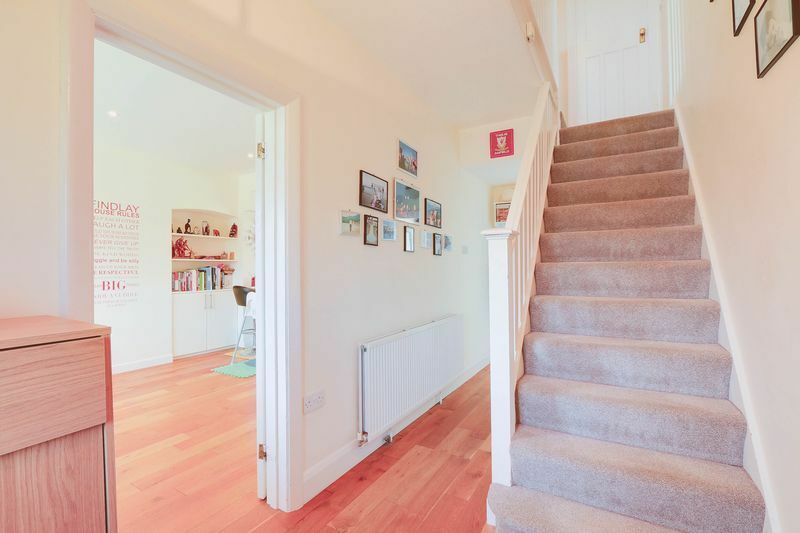 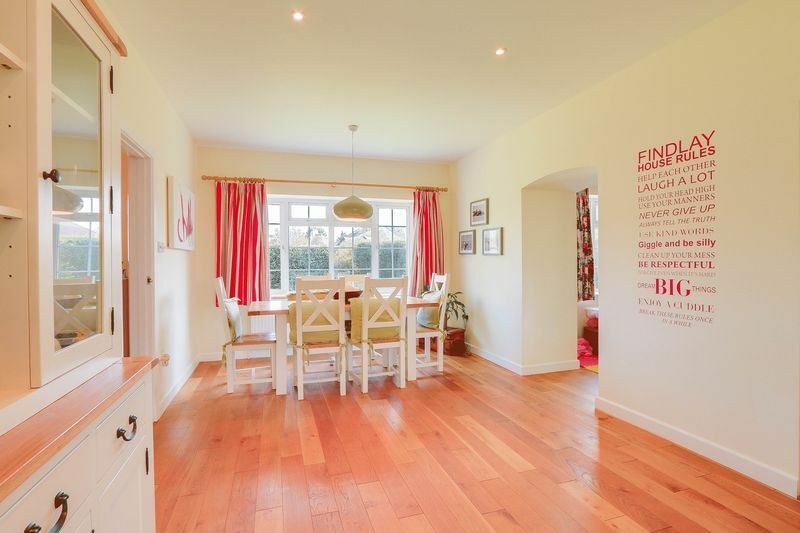 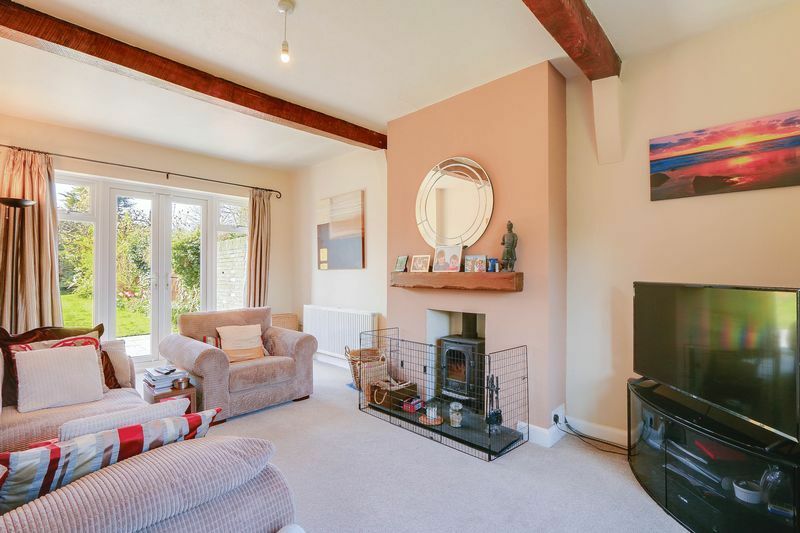 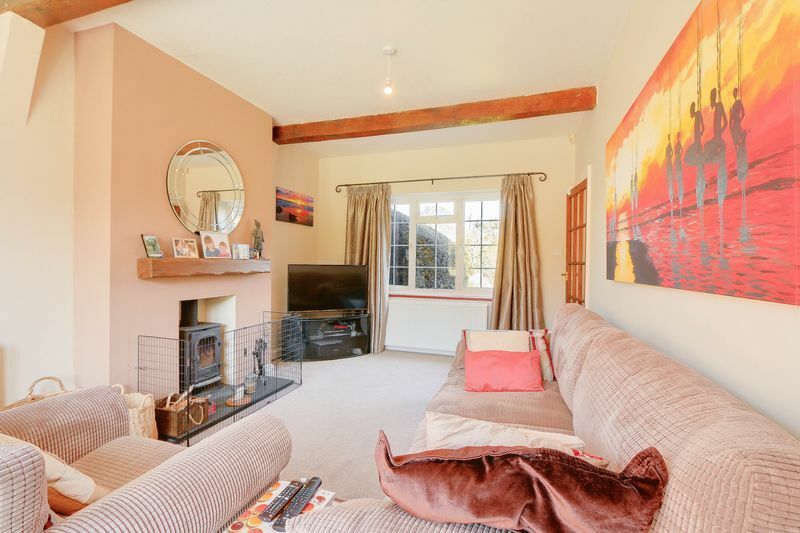 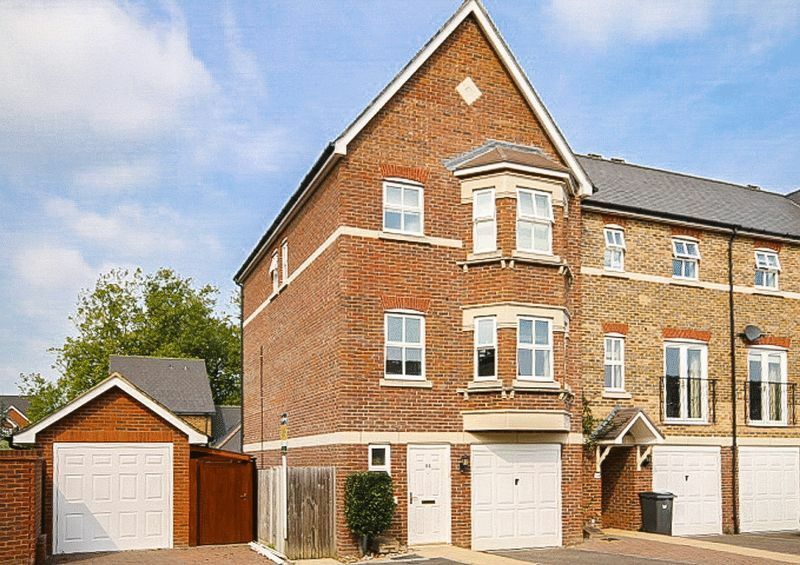 Bright and beautifully presented this amazing property offers a good sized reception and a large open plan kitchen/diner that opens up onto a substantial family room. 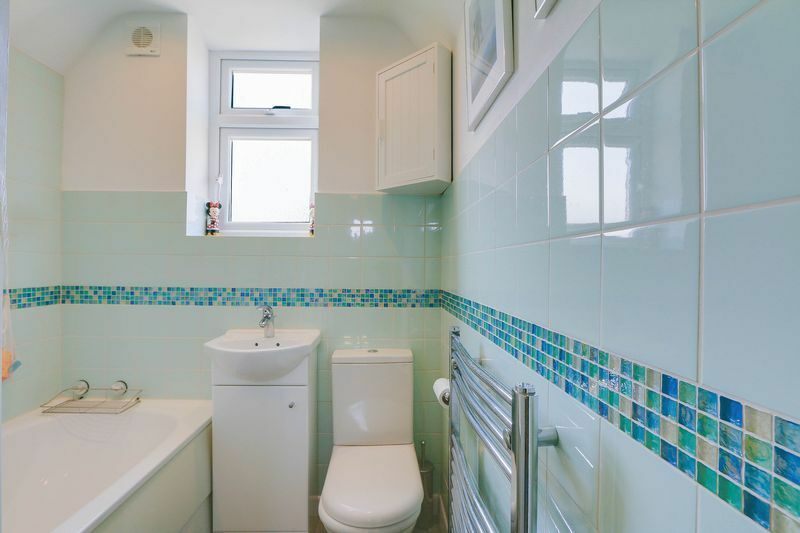 Downstairs also offers a guest WC and separate utility. 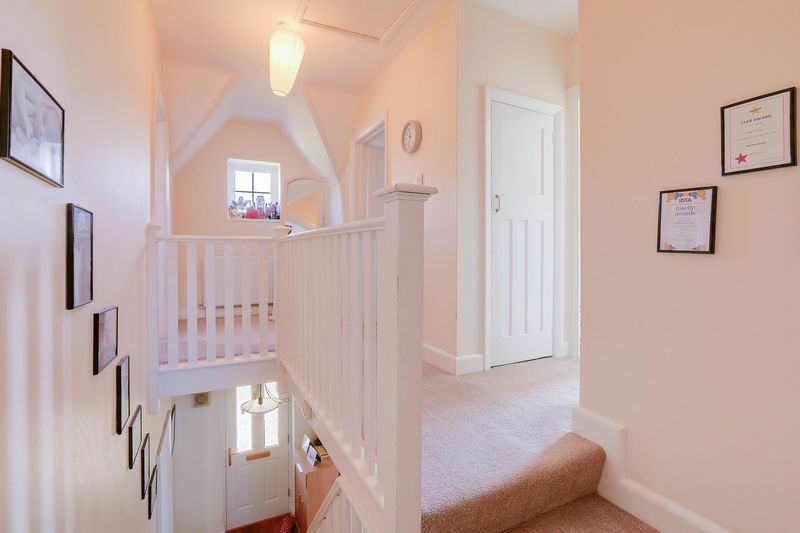 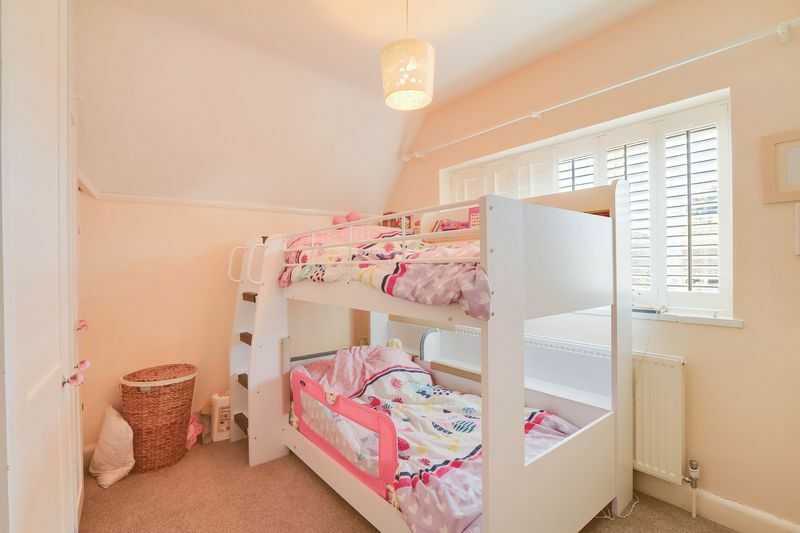 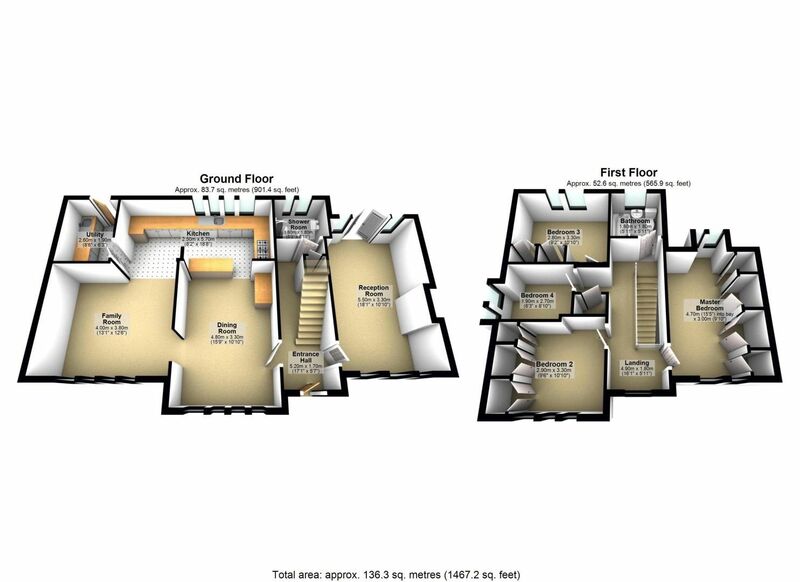 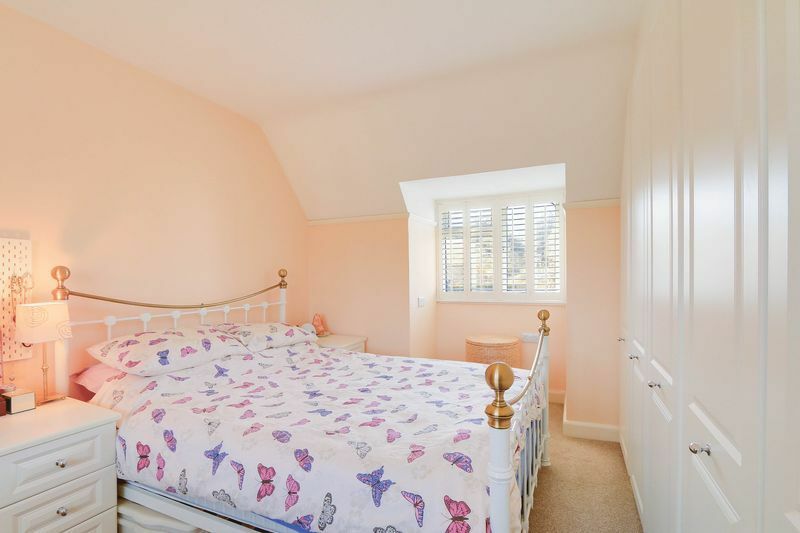 Upstairs there are 4 good sized bedrooms and a well presented family bathroom. 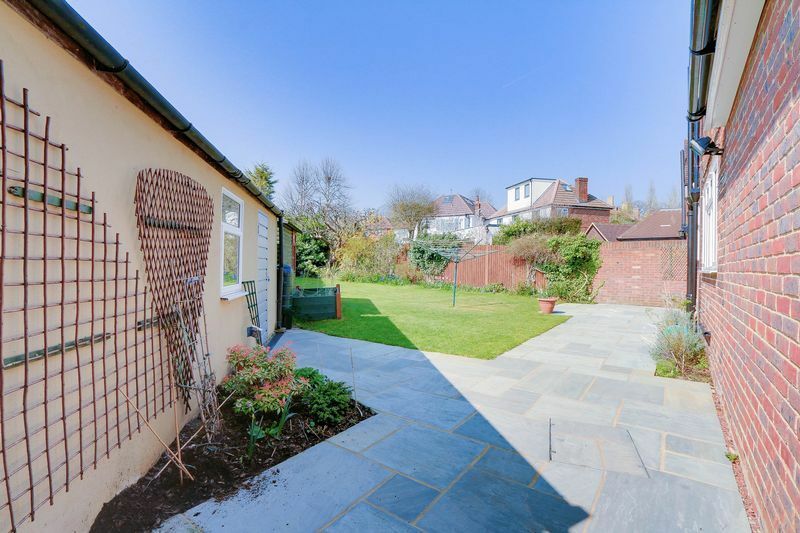 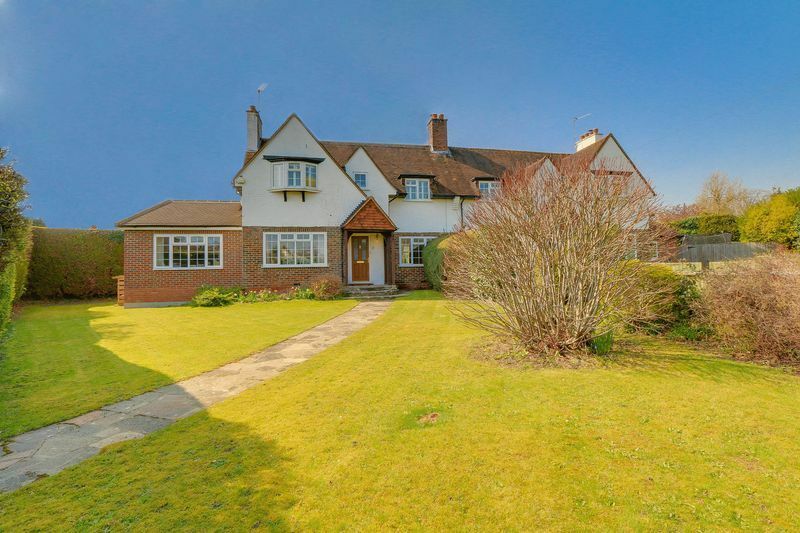 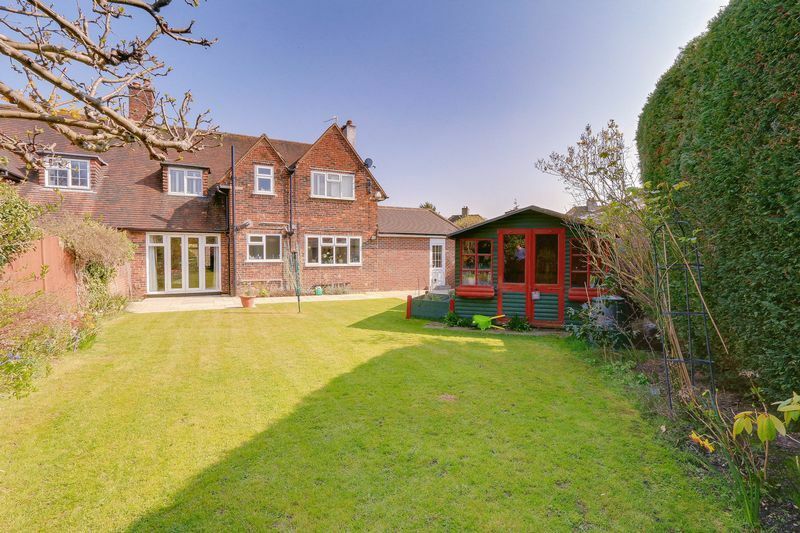 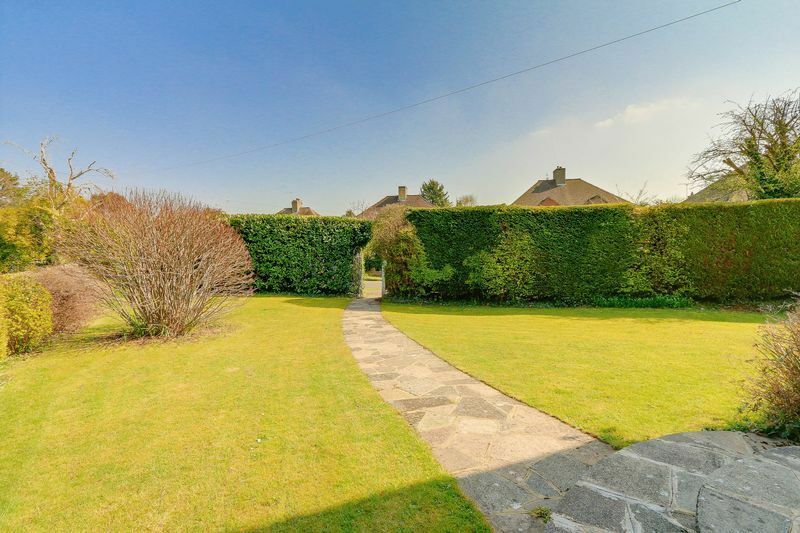 To the front of this beautiful family home there is a substantial garden and driveway and to the rear there is a good sized private garden with a shed. 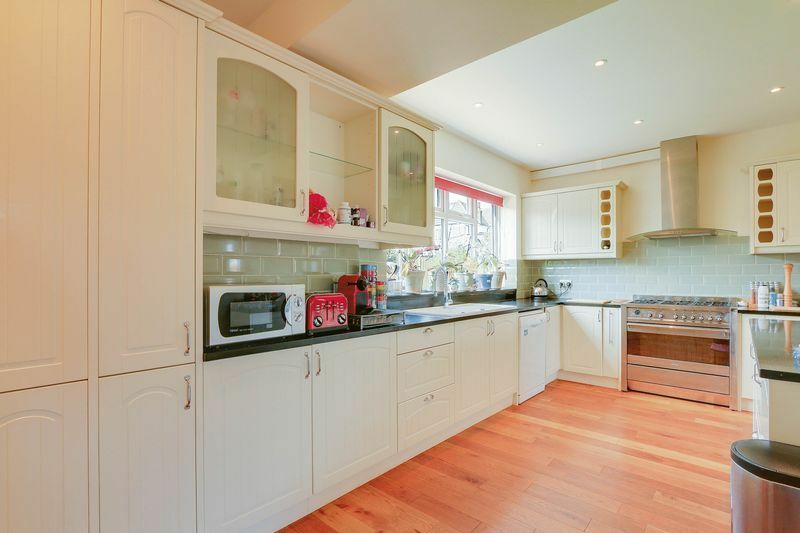 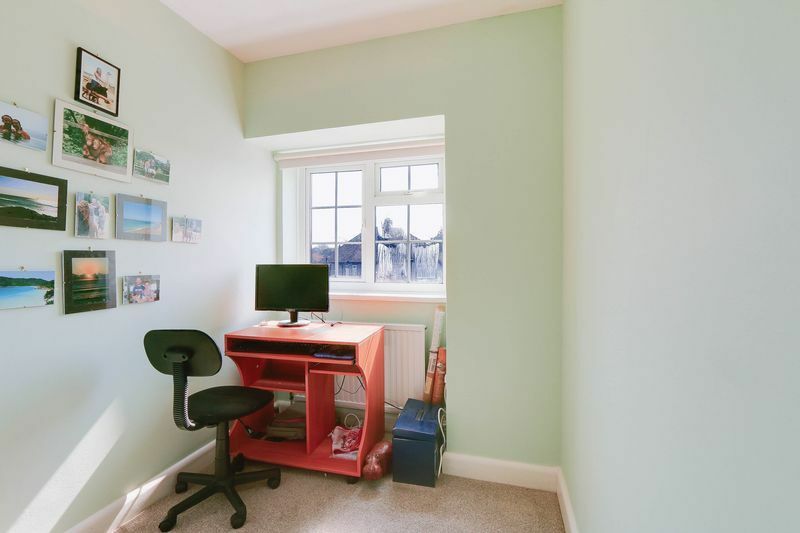 Available long term, this is the perfect property for those looking for good transport links, fantastic school catchment and a substantial family home in a quiet residential area. 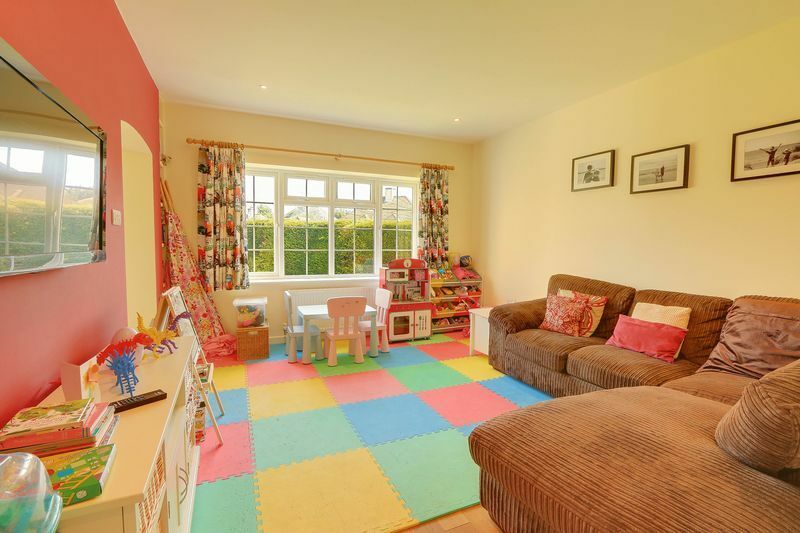 This one is a real gem of a find, don&apos;t delay, get in touch to book your viewing today.